These enforcement actions follow last Fall’s launch of a comprehensive three-year cycle examination program covering all Tennessee-based broker-dealers and state-registered investment advisers. We covered that here. Summaries of the enforcement actions are available here. 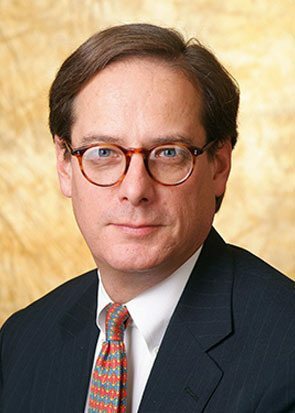 Thomas K. Potter, III (tpotter@burr.com) is a partner in the Securities Litigation Practice Group at Burr & Forman, LLP. Tom is licensed in Tennessee, Texas and Louisiana. He has over 29 years’ experience representing financial institutions in litigation, regulatory and compliance matters. See attorney profile. © 2016 by Thomas K. Potter, III (all rights reserved).